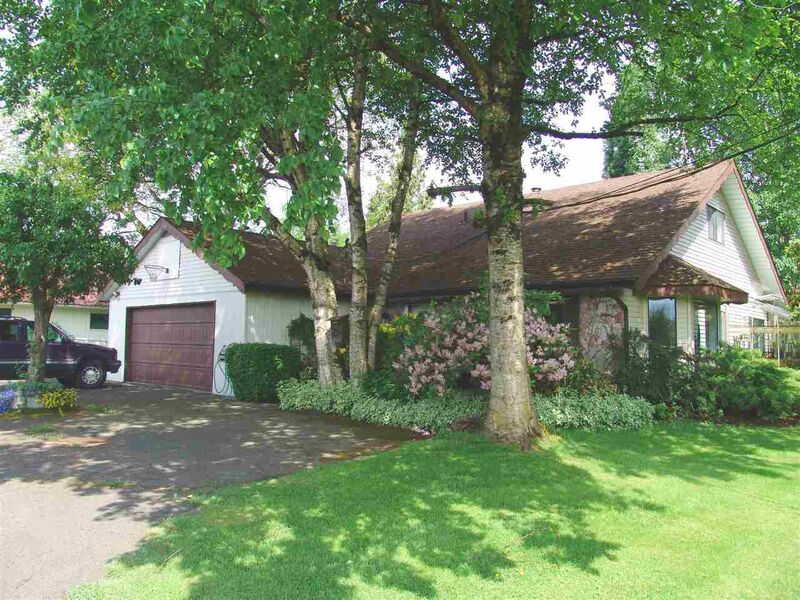 Total living flexibility on this private 3-bedroom home on a 1/2-acre lot on Hatzic Bench. 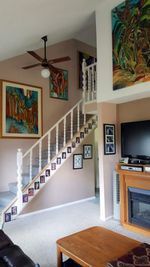 The main house features the master bedroom on main floor with 2 bedrooms and full bathroom upstairs. 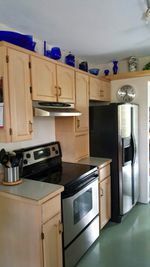 The 1-bedroom guest cottage has been updated recently and provides additional living space/studio space/home business or extended family living opportunities. A third outbuilding makes for a perfect workshop or storage area. 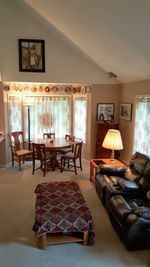 The home is set amongst mature plantings and offers total privacy (backs onto Hatzic Middle School and the tennis courts, but you'd never know) and the sunroom/conservatory off the dining room gives the feel of outdoor living year-round. Bring your modern updates to this charming home in a coveted location and live the dream. OPEN HOUSE MAY 28, 12-2PM.